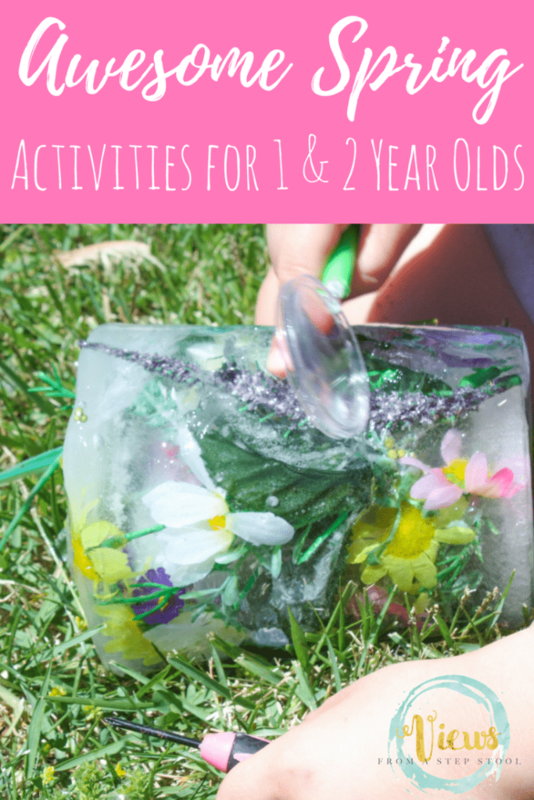 A large list of Spring activities for 1 year olds and toddlers. 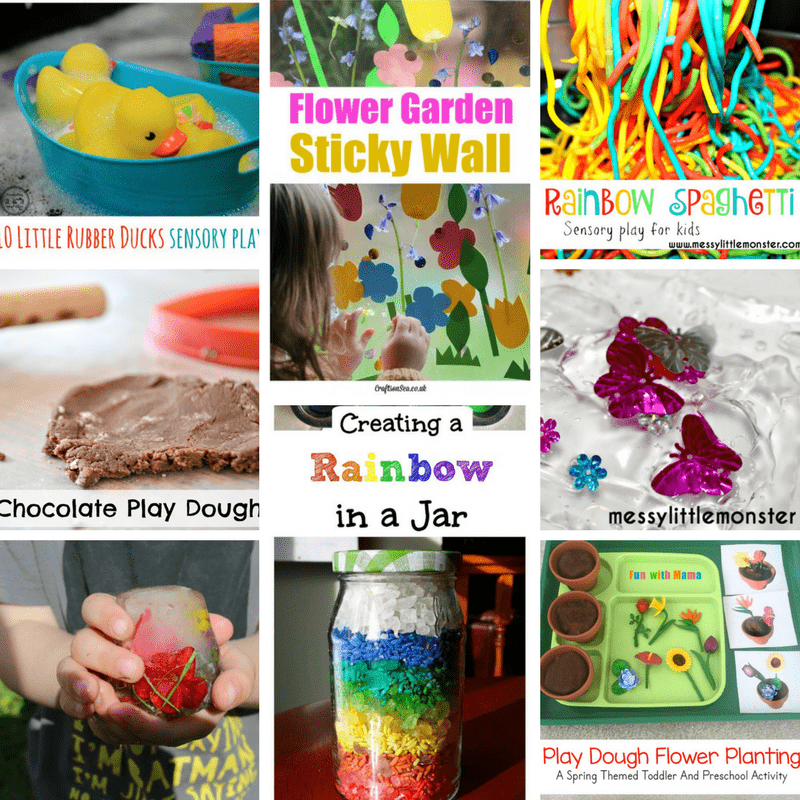 Including sensory activities, arts and crafts, and fine and gross motor fun. 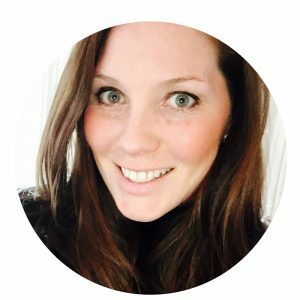 It can feel so overwhelming and difficult to do hands-on activities with 1 year olds! After all, they lack some of the fine motor skills of older preschoolers, and might still explore their surroundings with their mouths. But, they are busy and active and love to engage with the world around them! By finding edible materials or activities with large parts and gross motor practice, we can involve 1 and 2 year olds in play-based activities too! 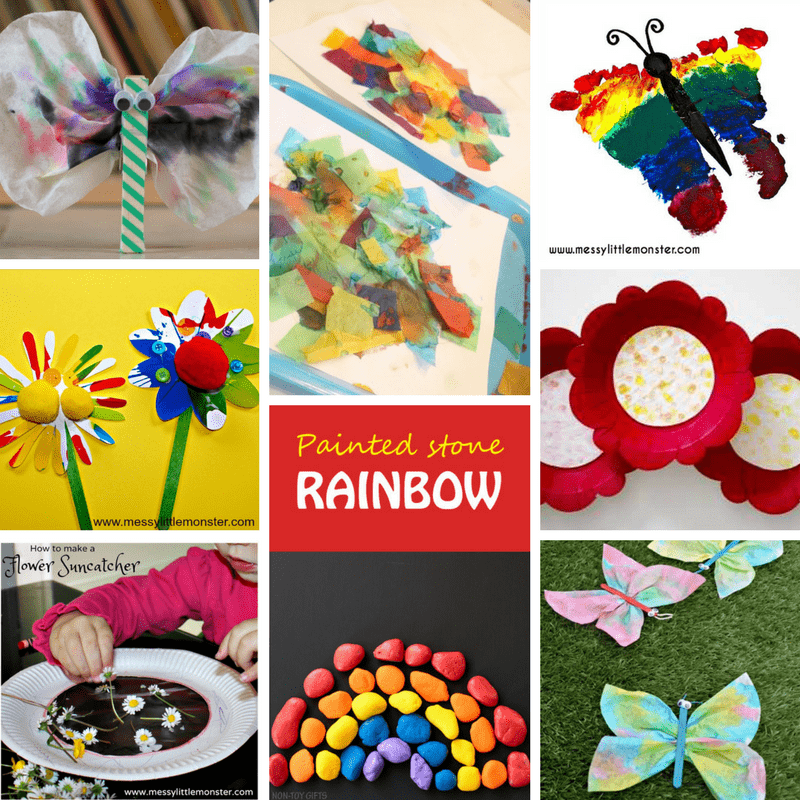 Celebrate Spring with these fun activities for toddlers. 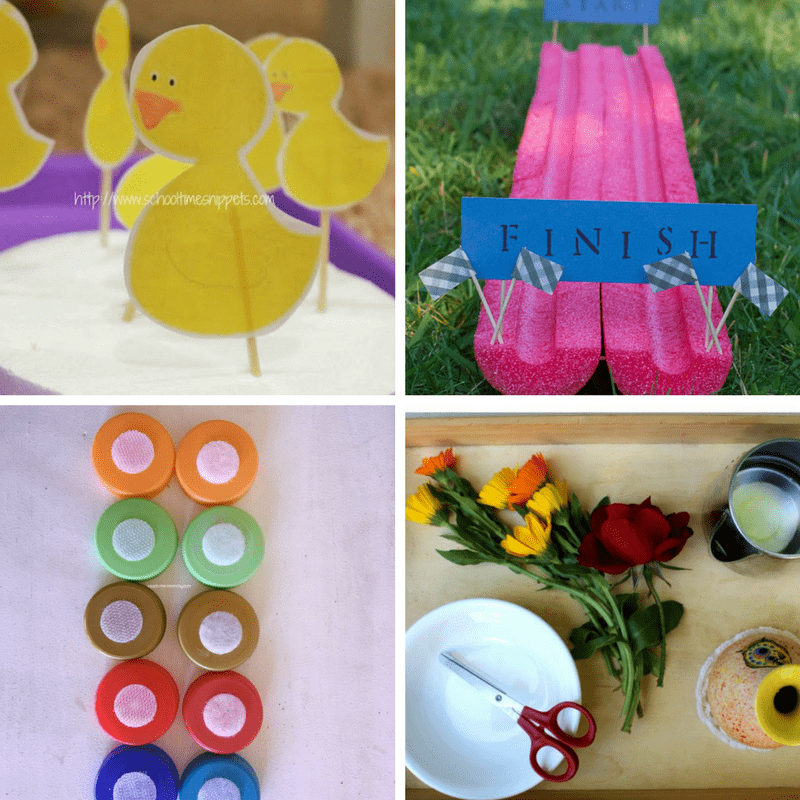 Pin these Spring activities for 1 year olds!